Can hemp oil or CBD (cannabidiol) supplements cause me to fail a drug test? It is possible to fail a drug test for marijuana based on THC in a hemp oil, hemp seed, or hemp seed extract -- the ingredient in many CBD supplements. Unusually large amounts of hemp oil or hemp seed would normally be required to cause a positive drug test. 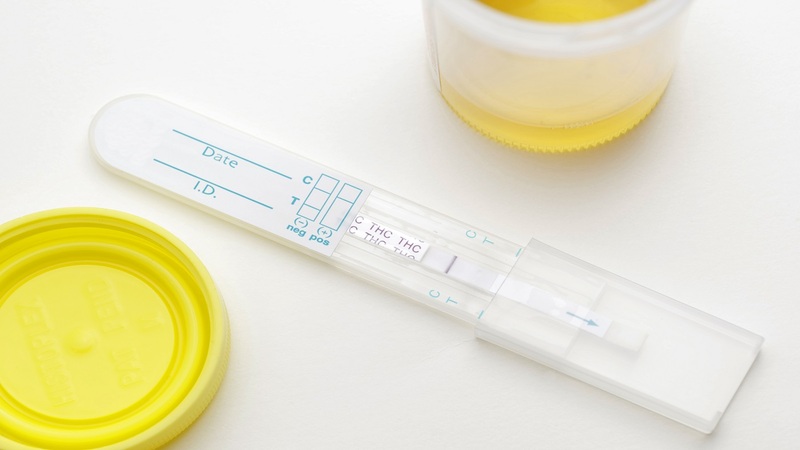 However, with hemp extracts, i.e., CBD oils, there is roughly a 10% chance of failing a drug test with low to moderate doses of CBD, and this will be influenced by individual variation in how THC is absorbed and metabolized. As dosage increases, the risk increases. For details, see the What CL Found section of the CBD & Hemp Supplements Review. This CL Answer initially posted on 7/13/2018. Last updated 2/2/2019.